Christmas comes with lights, decorations, Santa, and many good wishes. So you might consider doing some craft work with your students to write down those cheerful wishes or to decorate their own Christmas tree. 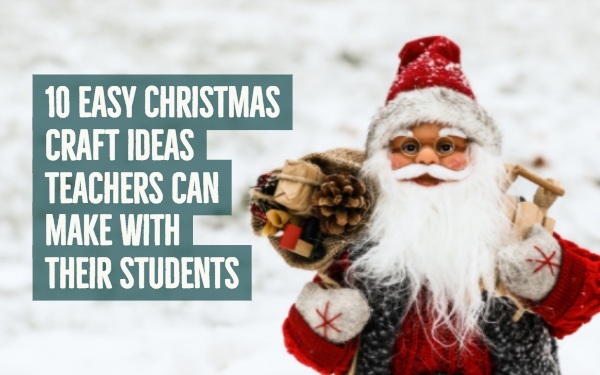 In this blog post, you’ll find some amazing Christmas craft ideas that are easy to make with students. Don’t have much time left before Christmas? For this Christmas card, you only need some coloured paper, scissors and a white pen. It only takes a few minutes to create these fun 3D Christmas cards. Click here for the video tutorial or step by step craft plan. 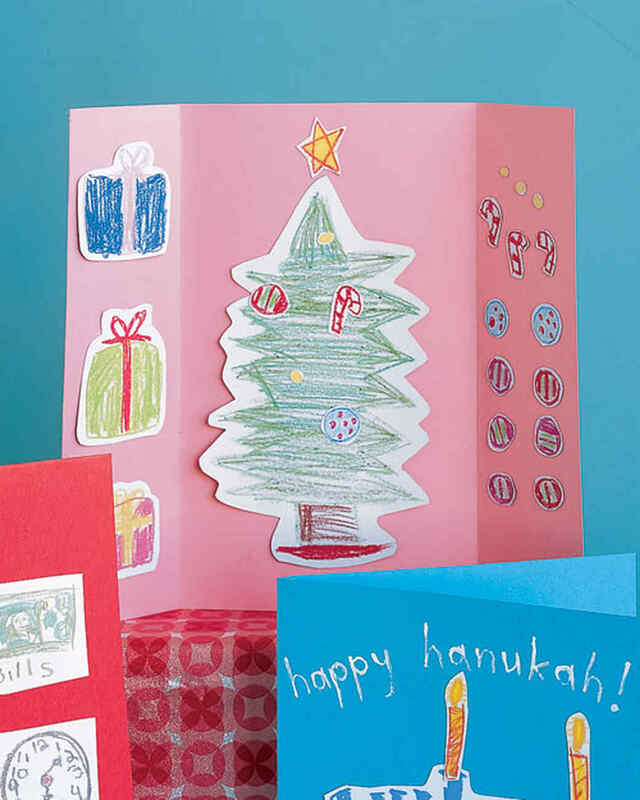 This Christmas card is easy to make for young students. Make the card more personal by letting them decorate the snowmen. All you need is some blue paper, markers and white finger paint. 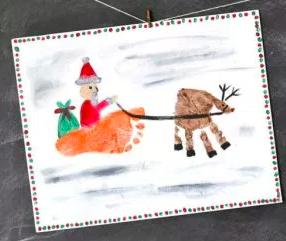 Turn your students' Christmas drawings into magnets that can be used all year long. Print their drawings onto magnet sheets and cut out. To give magnets as presents, fix them to a Christmas card with double-sided tape. You can do a lot with your own feet and hands. This inspirational blog post proves it. My favorite? Every Christmas sweater comes with a spare button. 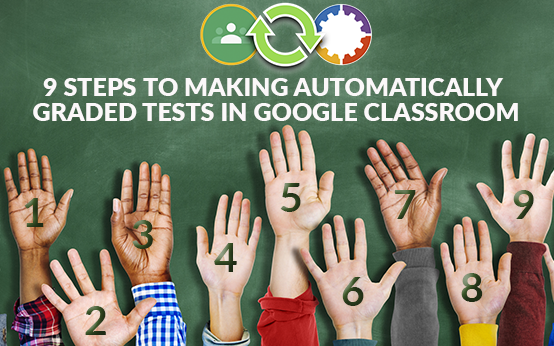 Collect the buttons or ask your students to bring some. You can make some pretty cool Christmas cards with them! What about these cute little Christmas socks to hang in the Christmas tree? 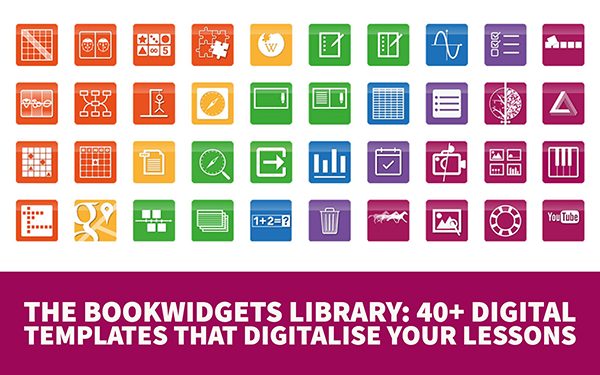 Click here to take a look at the video tutorial to make them. What do you think of these funny looking elves? Students can hang them in the Christmas tree as they will guard all the presents. Here’s how you make them. 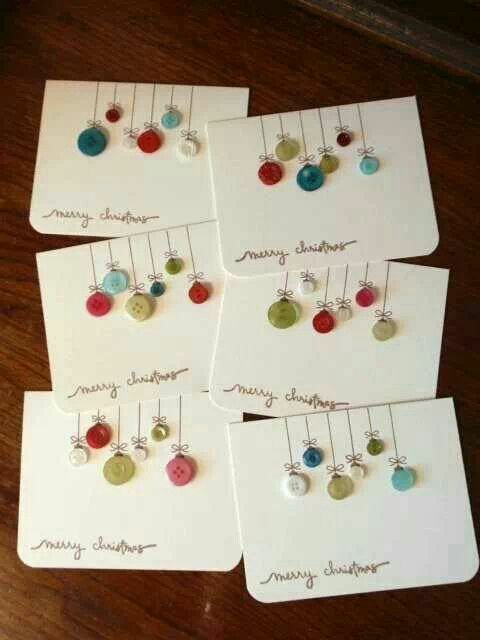 In need of some extra Christmas tree ornaments? 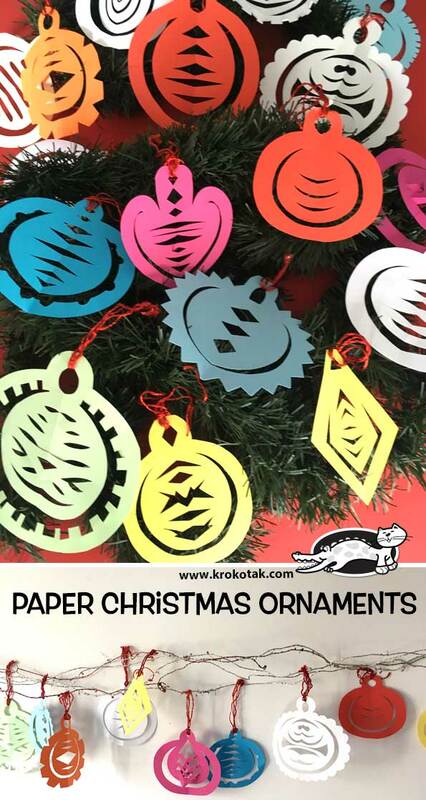 These colourful self-made paper ornaments will do the trick. Here’s the step-by-step tutorial. Don’t you have a Christmas wall yet? Well, here’s an idea: let your students colour a nice Christmas plate and put them all together. 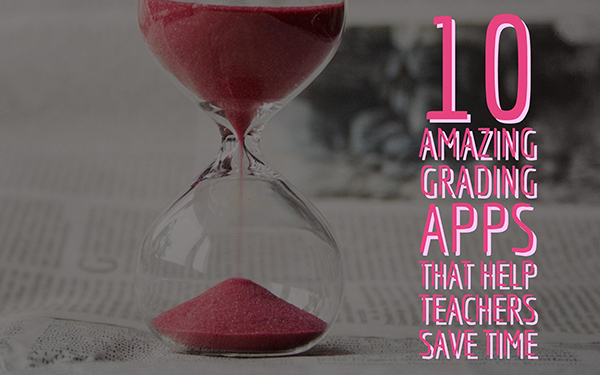 Click here for the printable template. Collect some fake tea lights, decorate them with your student like little snowmen and let students hang them in their Christmas tree at home or in the classroom Christmas tree. 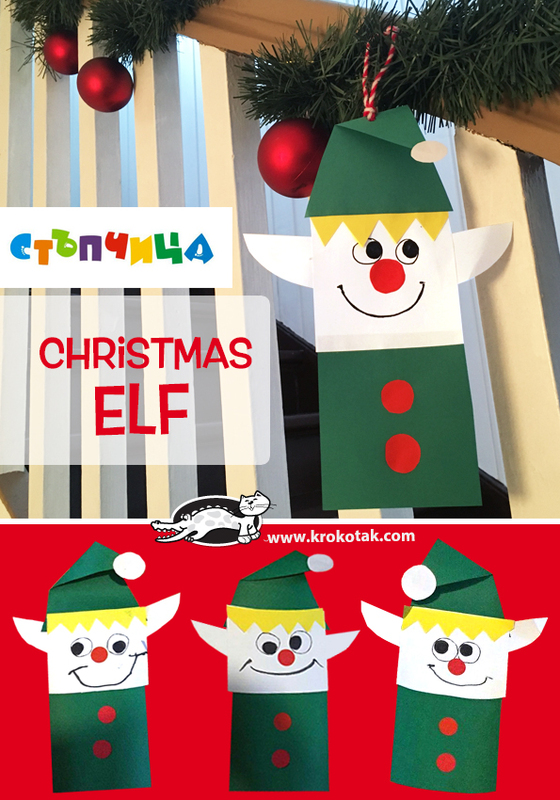 You might have noticed a lot of these fun craft ideas are from the same website Krokotak. If you need any other crafty ideas you should definitely take a look at this website. They’re always pretty easy to make, and most of the time require only paper, which is a cheap material you can use in the classroom.